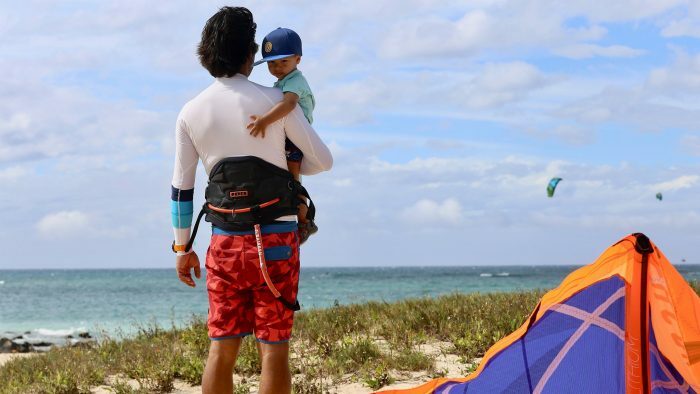 Airstream® recently caught up with Ambassador Chris Cordes, who was given the Airstream Connected kit. Chris shared how this technology has boosted his connectivity and enhanced his travels. 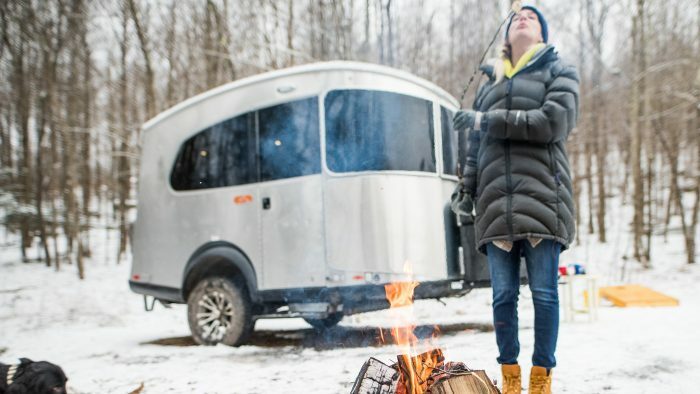 Airstream Connected is now available to order through your preferred Airstream dealer. Chris Cordes is an off-road kind of guy. He’s an avid overlander, meaning he seeks out and explores the most remote locales by vehicle. 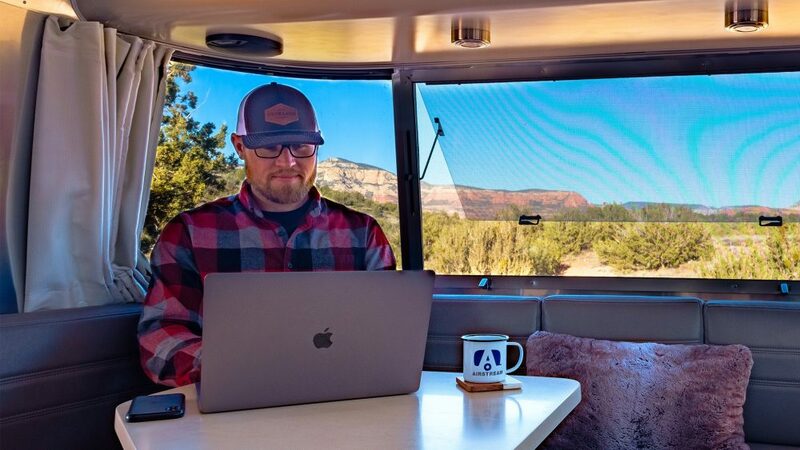 This full-time Airstreamer lives to hook up his 2017 International Signature, named Douglas, to his four-wheel-drive truck and head off the beaten path. Airstream Connected has already made a massive difference in my ability to live and work from my Airstream. Campground Wi-Fi can be spotty and currently available cellular plans are pricey. 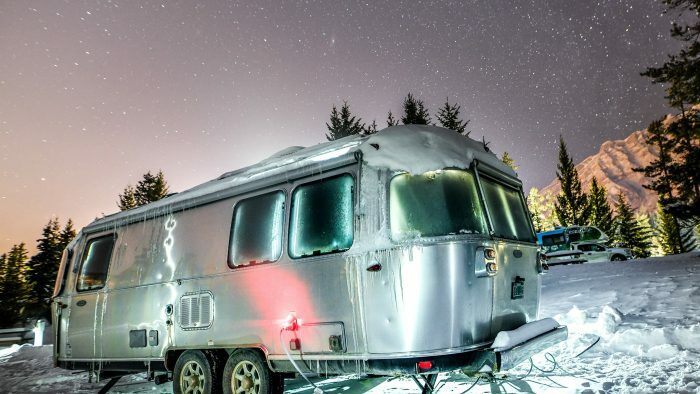 Those were some of the driving forces behind the development of Airstream Connected. 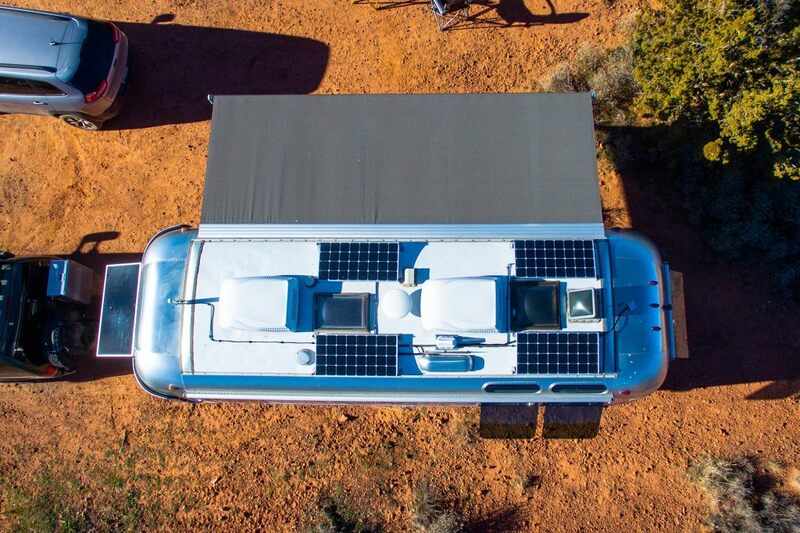 Airstream engineered a connectivity solution using a high-gain, roof mounted antenna, a 4G LTE-A cellular modem and Wi-Fi hotspot in addition to developing custom data plans in partnership with AT&T. 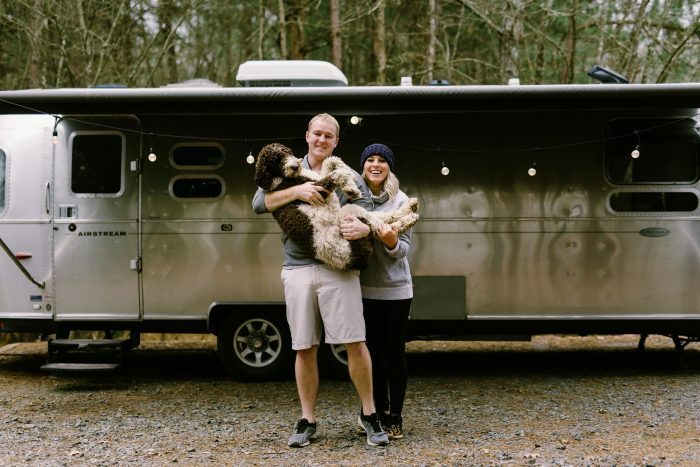 Chris says Airstream Connected has already made a massive difference in his ability to live and work from his Airstream. “I can now travel farther from towns to visit more scenic and secluded locations than ever before,” he reports. Since Chris isn’t forced to return to town to secure Wi-Fi for uploads or video meetings, he can roam as he pleases. When we spoke, for example, Chris had set up camp deep in the desert, with fantastic views of red rock outside Sedona. 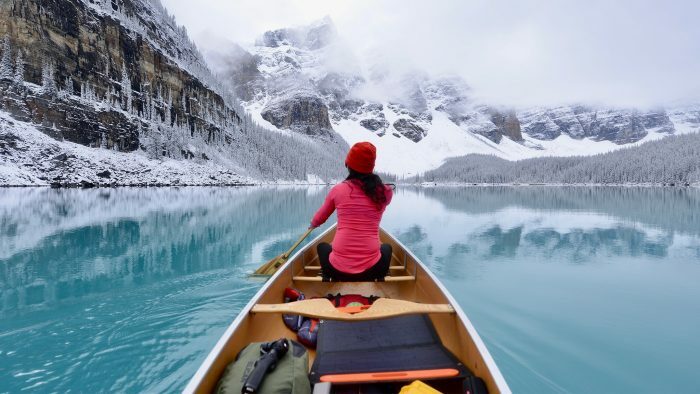 “Not a bad way to spend a workday, and a fantastic place to spend the evenings,” says Chris. As an editor for a website called Expedition Portal, Chris spends most of his work hours writing, photographing, and working with contributors to keep a steady stream of articles flowing to the publication. 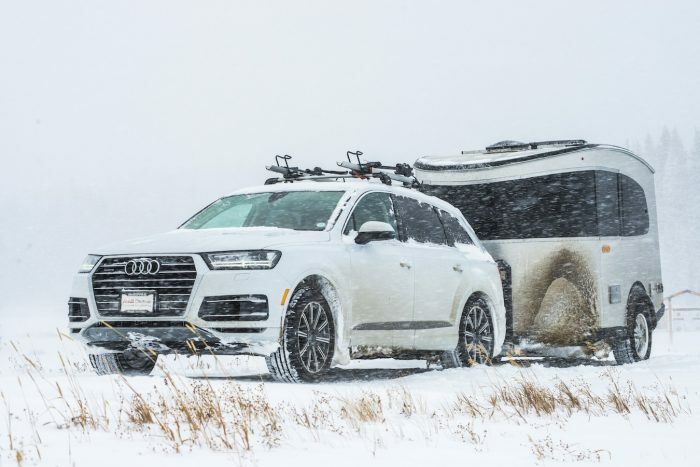 With Airstream Connected, those challenges are a thing of the past. “I think the biggest difference has been in reception,” Chris says. 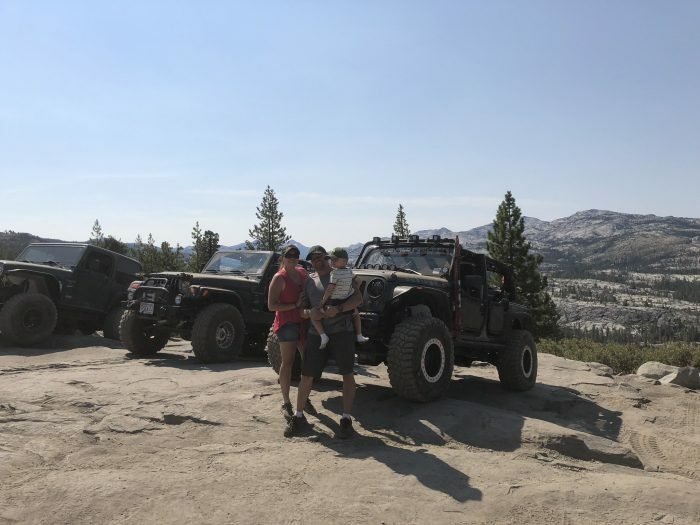 “In many locations I select for camping, cell service will be in the single bar range, with barely enough data to send text messages – much less upload hi-resolution photos." 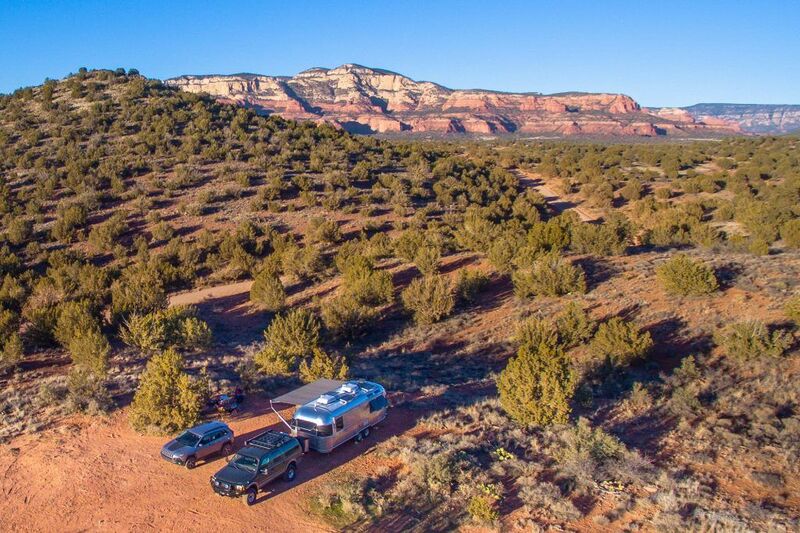 Airstream Connected, which has an LTE-A modem, has improved coverage by leaps and bounds thanks to the external antenna system. This was almost never possible before he had Airstream Connected. Now, Chris and his friends can stream entertainment – when they aren’t working or adventuring in the outdoors, that is. Chris also appreciates the Checklists tool (included with the Airstream Connected App), which helps travelers get their Airstream ready for travel and set up for camp. “Because of my training as a pilot, I've always been a firm believer in the importance of checklists, and I couldn't be happier with their inclusion. They make it easy to ensure everything is done properly and that my travel trailer is ready for the road, which is not only safer but provides total peace of mind,” says Chris. Other highlights of Airstream Connected include location capability, so that wherever you go, a GPS navigator can lead you back to your Airstream, and even allow you to keep tabs on it when it’s not in use. 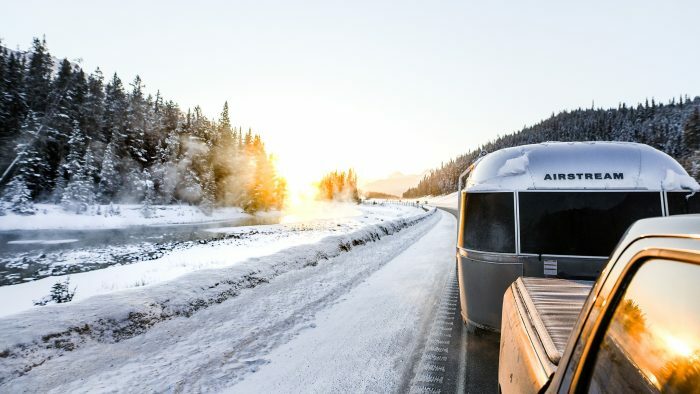 And, if you run into any questions during your travels, the Airstream Connected App comes with direct-dial access to Airstream Customer Service. Talk about peace of mind. 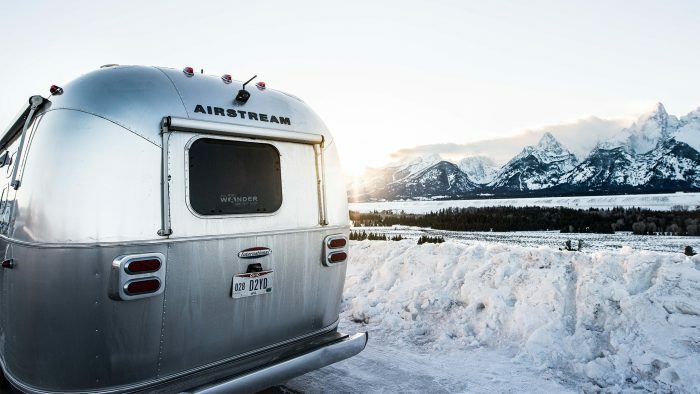 Whether your Silver Bullet is vintage or new, Airstream Connected will up your digital game, so no one gets left behind. Here’s to adventure, expanded.